Jenna is an incredibly admirable parenting and lifestyle blogger based in South Wales. She is a mum to two little girls aged 3 and 8 months; and is currently carrying a little one as a surrogate. We hope you enjoy her journey. 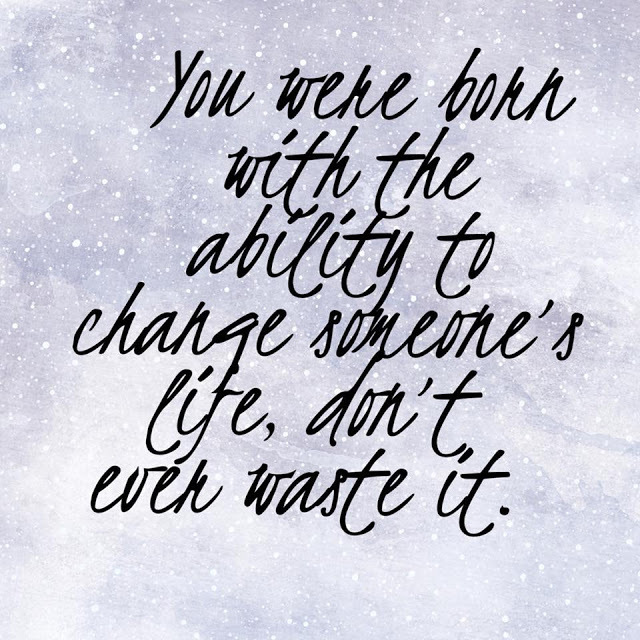 How did your surrogacy journey start? I have always wanted to be a surrogate; well before I even knew that I wanted children of my own. When I was in my teens I ended up on a dangerous dieting path and was told that I would be very lucky if I were able to have children naturally – it was that moment that made me realise that I wanted children and that if I were lucky enough to become pregnant naturally, then I would definitely carry for someone else who couldn’t. I started researching through different agencies over a year ago – not long after a family member approached me as she was looking to use a surrogate. A year later and I am now 25 weeks pregnant with the family member’s little one. I only thought you could go into surrogacy through an agency; I had never heard of independent surrogacy via friends, family and/or groups on Facebook. I also never know how big a community there is out there surrounding surrogacy. Since getting to know these people, I have discovered that there are other surrogates living locally to me. I am truly amazed at the amount of advice and support that is available – it is something that I never expected and I know that after this journey I will have made life long friends. What was the easiest part (or parts)? Matching as it was with someone I had known all of my life; the trust was already there and we didn’t need to build the relationship purely for them to get a baby at the end of it. Where did you struggle the most? The medication – I am a needle phobe and couldn’t inject myself so had to have family do it for me. Also, at our 7 week scan I was sent straight to EPU as there was a suspected gestational sac in my fallopian tube. They still don’t know if it was a sac or a cyst, but whatever it was it didn’t grow so they weren’t too concerned. Did you feel completely supported by your loved ones? When I first announced that I was looking into surrogacy, there were a lot of concerns. However, now that those people know who I am doing it for they are very supportive. I would like to say that I would have done it sooner, but realistically I needed to complete my own family first. I think everything has gone perfect so far. I would absolutely love to – surrogacy is like an addiction. 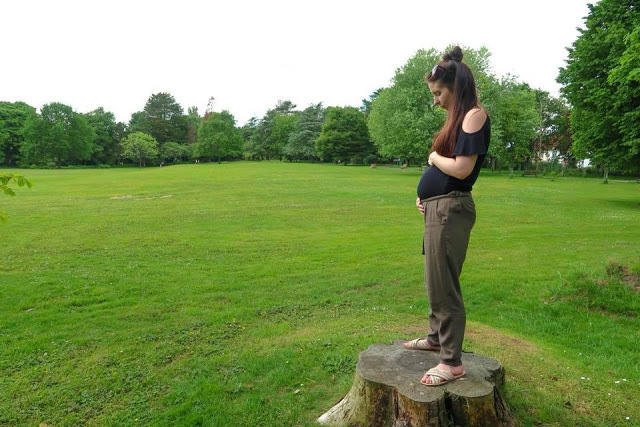 However I don’t think I will as I am hoping to go back to university next year to study midwifery – I have spent the last 4 years pregnant so I would like to do something for me after this. You can follow Jenna’s surrogacy journey on her website by clicking here. She can also be found on Facebook, Instagram, and Twitter.